The BJP, which is already in trouble after its ally IPFT fielding is own candidates in both seats in Tripura, on Tuesday suffered a huge blow as state leader Subal Bhowmik along with two other senior party leaders joined the Congress. Bhowmik was holding the vice president’s post in BJP. He joined the saffron party in 2015 while Das and Sen came to the party in 2017 from the Congress and the CPI-M respectively. 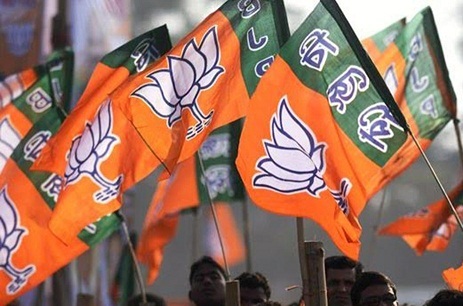 In a major setback to the year-old BJP-led government in the state, alliance partner IPFT on Saturday had announced their own nominees for the state’s two Lok Sabha seats.